If you're interested in submitting a proposal to exhibit in one of our main galleries, find information on how to apply below. Gaffa seeks proposals from emerging and established artists and curators who have good organisational skills and will require a minimum of assistance. 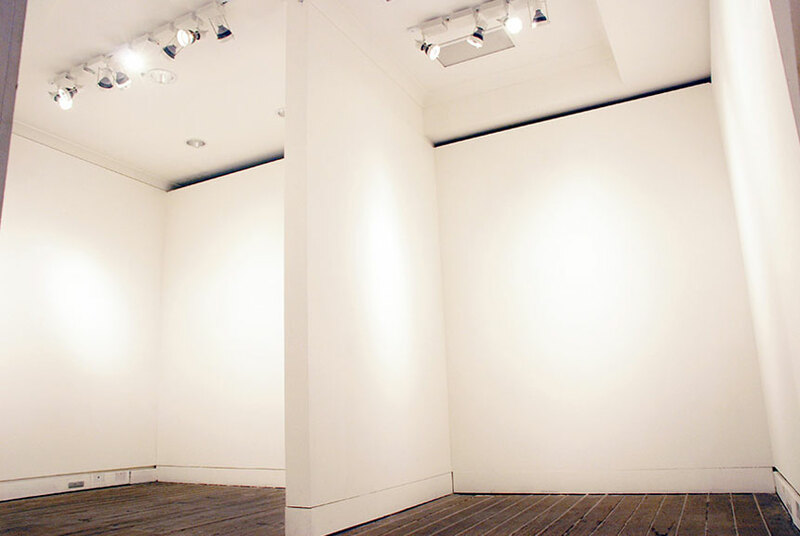 Artists/curators are expected to be proactive and to manage their own install, mailing lists, participants (if a group show) and contributors and to organise extra equipment if required. Gaffa posts details of all events on our website and sends newsletters to our databases as our primary form of marketing. 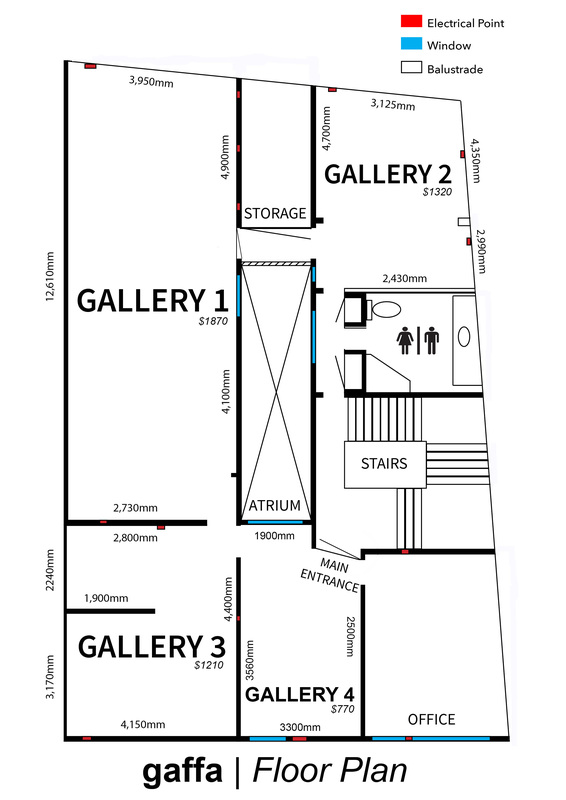 If you're looking for hire information for The Arcade Project spaces, click here. 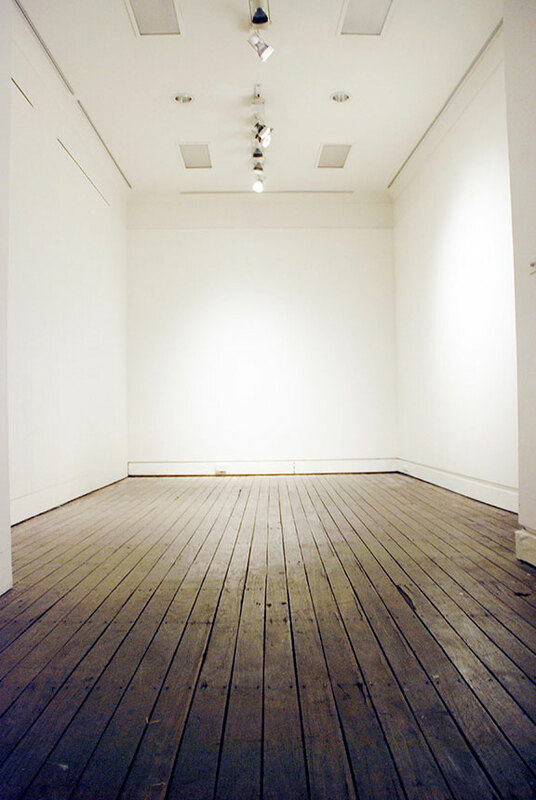 Gaffa provides a selection of plinths, some AV equipment, a basic tool kit of hammers, levels, nails, screws, a shared drill, gaffa tape and paint but anything that is specific to your install will need to be purchased by the artist or curator. 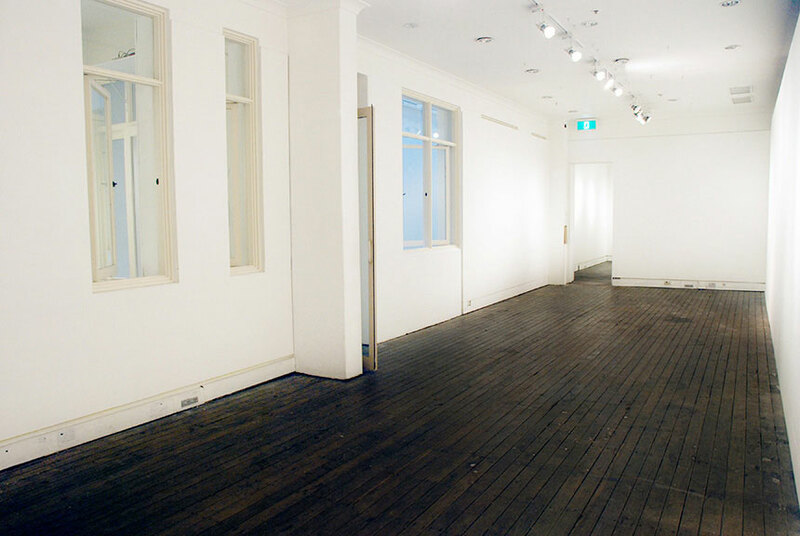 The ethos of the curatorial team at Gaffa is not only build relationships and networks within the wider Sydney art scene but also to create a selection of engaging and diverse exhibitions that add to the greater conversation and provide an exhibiting space for a range of artists with varying backgrounds and skill levels. The curatorial team aim to share their collective knowledge and equip artists and curators with a professional skillset that they can take for further projects. Oops! Something went wrong. Please ensure you have entered all required fields.